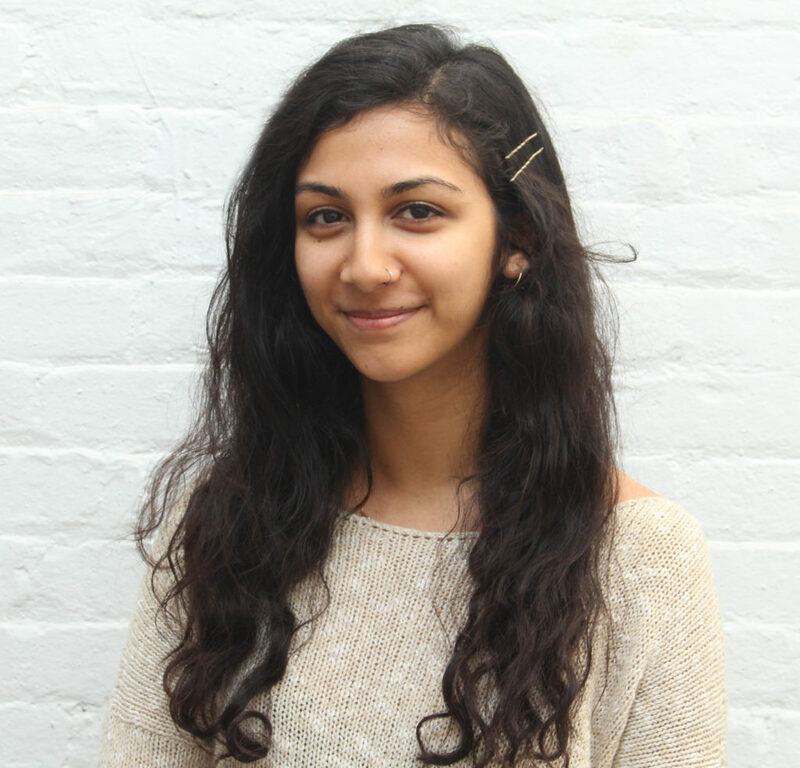 Siyona Ravi was born in Bangalore, raised in a small town outside of Chicago, and currently lives in Crown Heights. She works collaboratively to develop tools and spaces for sharing knowledge, expressing creativity, and building solidarity. At the moment I’m drawn to “Volvió Juanita,” a perfume by artist (and LP alum!) Lizania Cruz. Drawing from her experiences as an immigrant from the Dominican Republic, she explores her associations between the scent of Tide detergent and conflicting feelings of disillusion with New York City. I have strikingly similar memories of the smell of Tide, but hadn’t expressed this until I smelled this piece! It’s a beautiful way of capturing shared experiences of immigrant communities. My block in the summer has an energy that can’t be matched. Everyone knows each other so there’s always music, laughter, and food.